Correction Corporation of America says it'll eliminate as many as 55 jobs at its headquarters in Burton Hills. 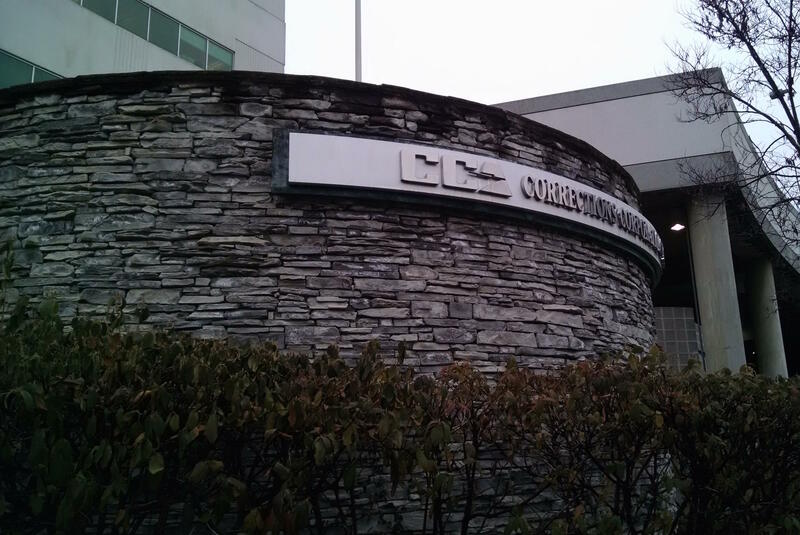 The company said in a statement released Tuesday that it will eliminate 50 to 55 jobs from within its corporate ranks. The announcement was made after the close of trading on Wall Street. CCA shares have fallen by half since August. The company is the biggest private prison operator in the United States. The move comes just one day after Democratic nominee Hillary Clinton said during the first presidential debate that state governments should end their relationships with for-profit prison operators. President Obama's administration has already cut some ties at the federal level. The Department of Justice this summer announced plans to end use of private prisons, and the Department of Homeland Security is studying the possibility. Private prisons have always been controversial, but criticism has grown more fierce since the liberal magazine Mother Jones sent a reporter undercover at a CCA prison in Louisiana. CCA defends its practices. 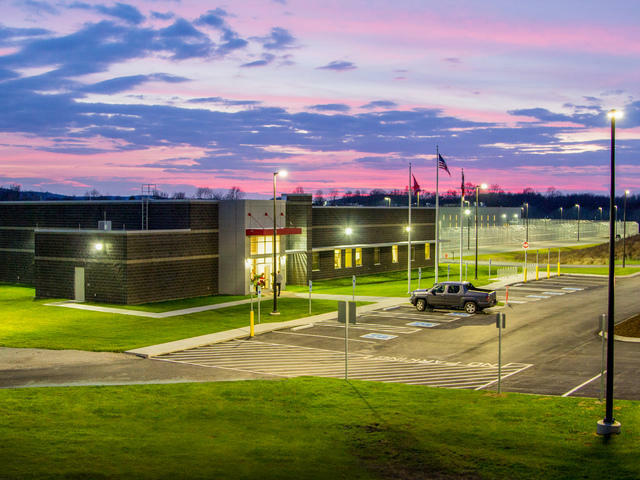 It says the restructuring will eliminate 50 to 55 jobs at headquarters, leave the company leaner, and put it in position to diversify into other businesses — like helping prisoners re-enter society. Gov. Bill Haslam is promoting a former correctional officer and warden to be the head of the state's prison system. Tony Parker has been named the next commissioner of the Tennessee Department of Correction. Over his 33 years in the state's prisons, Parker rose from a guard to serving most recently as an assistant commissioner. 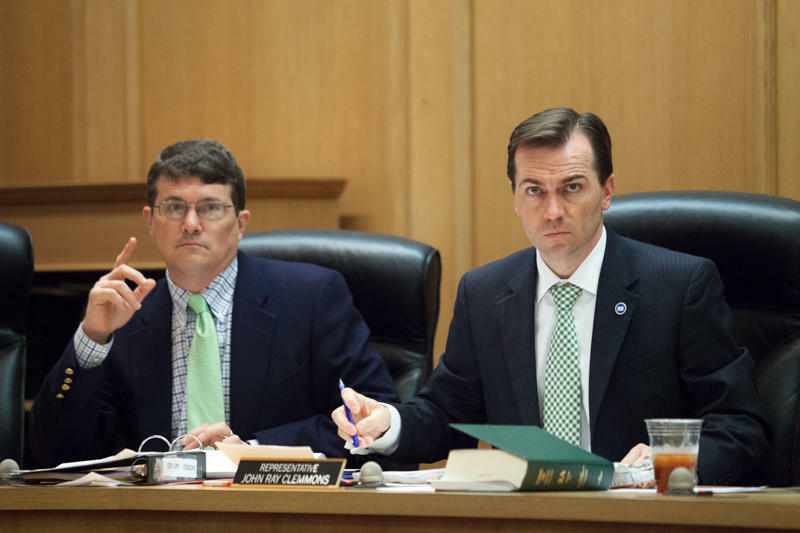 Tennessee Democrats and a union that represents campus workers are calling on Gov. Bill Haslam to release a study into outsourcing. They say the Haslam administration needs to show privatizing government services has worked before going ahead with more plans.